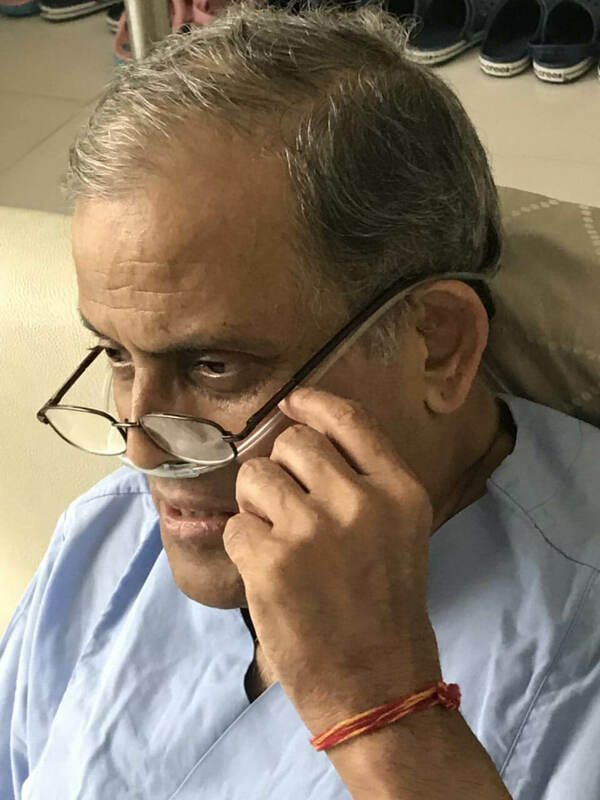 (Noted Nepali neurosurgeon Upendra Devkota is now in the Neuro Hospital in Maharajganj that he himself founded. He is battling terminal cancer, and returned after five months of treatment to ‘live the rest of my life in the lap of my motherland’. Even though he is a surgeon, Devkota’s disease has not affected his concern about Nepal’s political and constitutional changes, social tolerance, widespread corruption and Nepal’s independence. My British neurosurgeon colleague Henry Marsh, who wrote the bestselling book Admissions, and I drove off to Gorkha and reached the village about noon. We started climbing from Liglig up to Drabya Shah’s historic palace with our packed lunch and some beer. Henry is about four years older than me, but the climb was hard on me. I was becoming a city slicker, I thought to myself. I pointed out landmarks in the 360 degree view from the top: the Marsyangdi Valley, Lamjung, Chepe and Gorkha Darbar. I sipped the beer, but did not like it, and we headed back down. Henry told me to get an endoscopy once we got back. I went to Patan Hospital and got a strange report: it was positive for gastritis and helicobacter. I kept working, and taking the medications. I was supporting the Left Coalition and went back to Gorkha ten days later. Election campaigning was in full swing. I gave speeches with Prachanda and K P Oli and exhorted everyone to vote for them. But I was not feeling well, and rested at home. I had to operate on a 12-year-old girl from Gorkha the next day. I was not satisfied with a fellow surgeon’s work, and was unusually irritated. Something must be wrong with me, I thought. I looked at my face in the mirror and saw my eyes were yellow and thought I had jaundice as a side-effect of the clarithromycin that I was taking. I got an MRI and ultrasound in my own hospital. When I saw the scans, I was shocked. It wasn’t the cholestatic jaundice as I had suspected, but obstructive jaundice. I consulted with some friends who are experts: the bile duct was blocked because of a growth in the liver. This could be life-threatening, and I called Henry in the UK. He got me an appointment for Tuesday at King’s College Hospital with Prof Nigel Heaton. We flew out immediately to London. Treatment was not possible in Nepal. Nigel immediately called over some specialists. They tried to insert a stent in the bile duct with enormous difficulty, after a biopsy the diagnosis was cancer of the bile duct. It was a very serious prognosis and the only treatment was chemotherapy to reduce the size of the tumour, which oncologist Paul Ross supervised. Even though I had reached London on 21 November, the chemotherapy started only on 25 January. I had three treatment sessions, but the tumour size had increased. Ross was disheartened with the lack of response. The CT scan showed that the cancer was spreading. It was probable that second line chemo would not work, radiotherapy would have side effects and surgery was not possible. I was in a dilemma. My options running out, and I decided it would be better to return to Nepal and live out the rest of my life among you than continue with experimental treatment. I am a doctor myself, and my personal response to an incurable disease is to use what energy is left in the body to keep working. 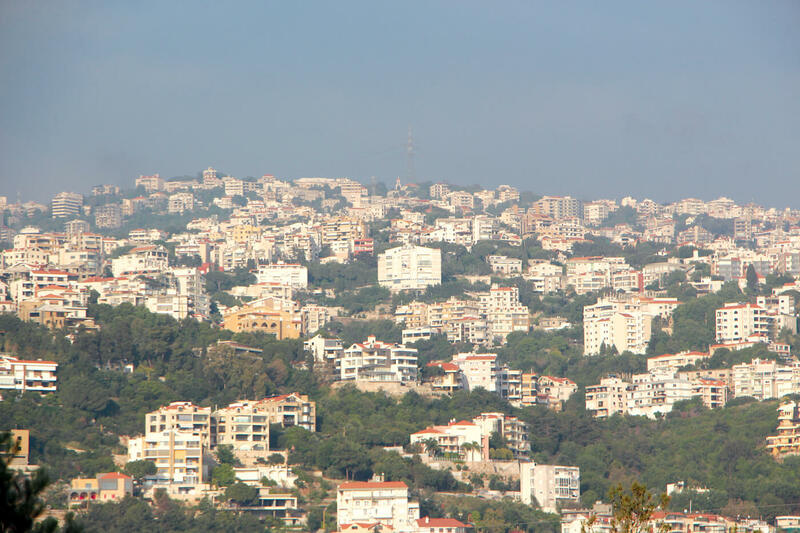 I decided to spend my last days in my own country, among my family and friends. I don’t know if my experience will help anyone, but I love my motherland and my fellow Nepalis, and I will try to lay out my feelings. It is written in the Gita: ‘It is certain that after life there is death’. Henry Longfellow wrote that life is a journey from the mother’s womb to the tomb. 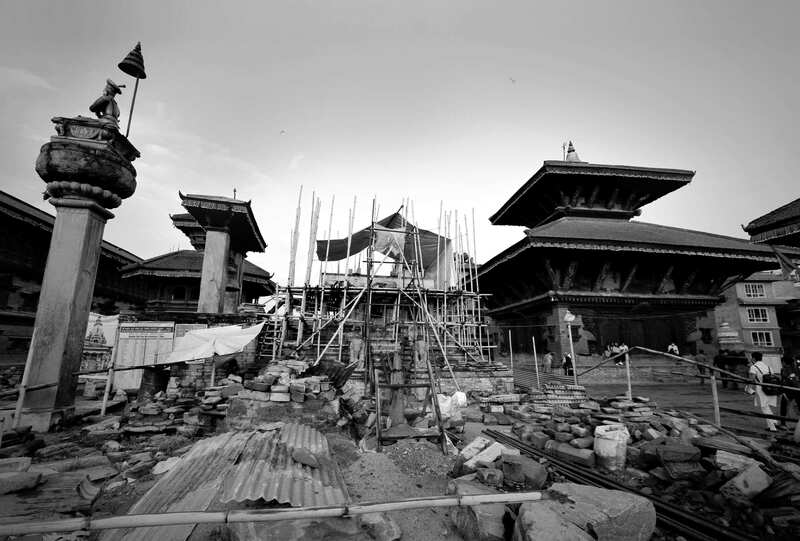 The poet Kshetra Pratap Adhikari wrote: ‘There is a lot left to do in life, the greatest of which is to die’. Death is not so important. What is important is what the dead person leaves behind.